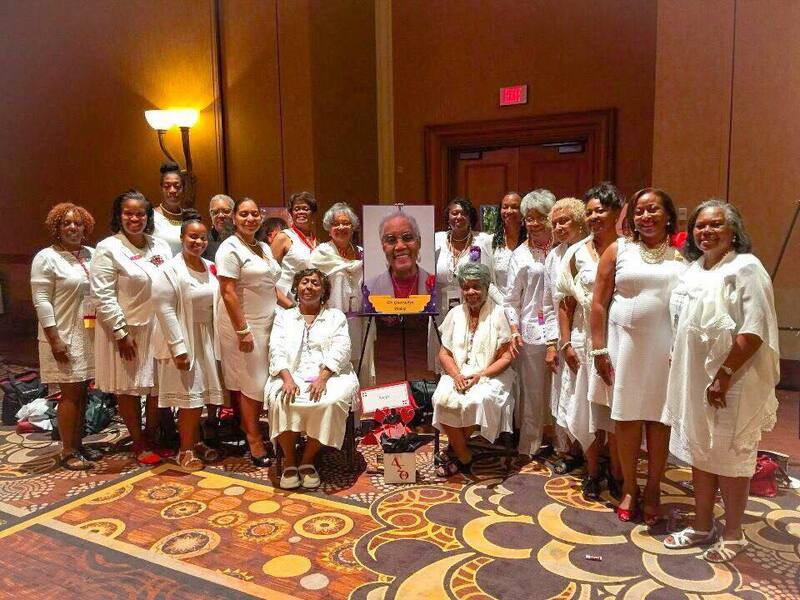 Members of the chapter are dedicated to educational and economic development, physical and mental health and political and international awareness/involvement. 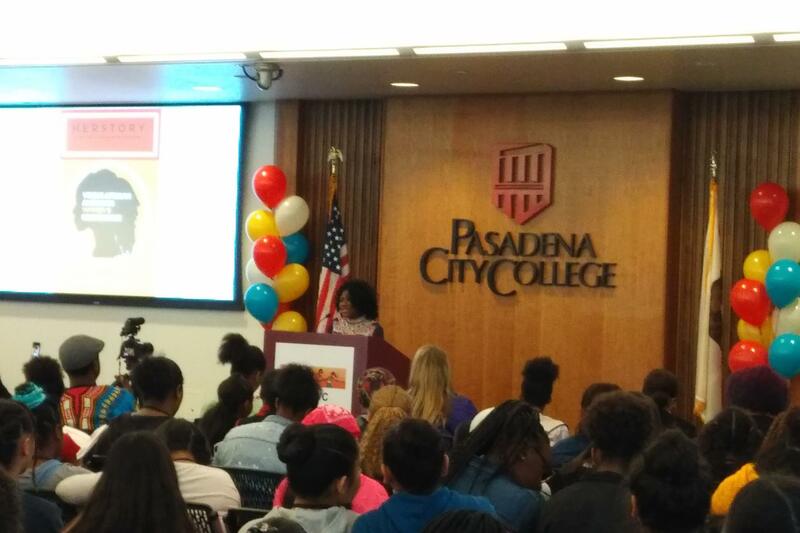 In order to foster educational development, academic awards are presented annually to African American students or students of African descent residing in Pasadena, Altadena or Sierra Madre. For this year’s application information, please click here: 2019 Academic Awards Applications. The Reading Is Fundamental (RIF) is a program geared toward second grade students to help promote an interest and enthusiasm in reading. 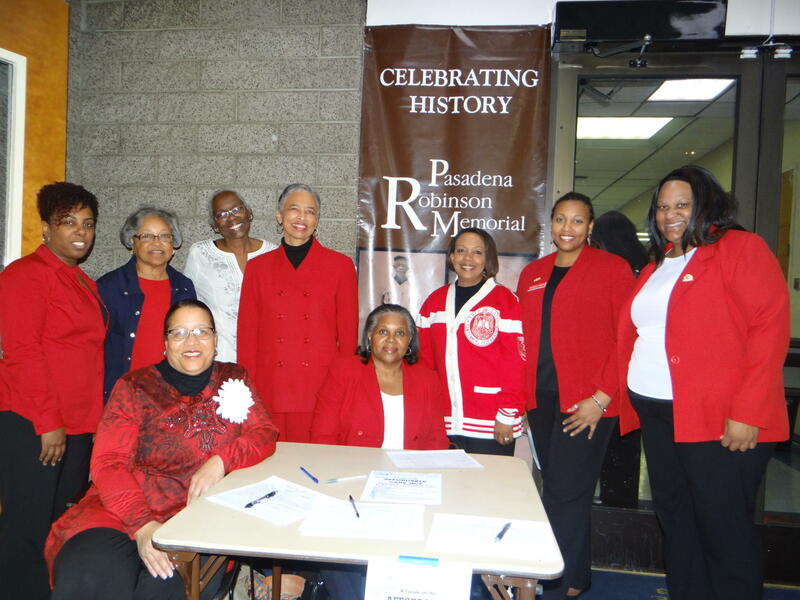 Delta Chapter members currently read to students at Jackson Elementary School once a month during the months of March, April and May. During the visit each students is given a book to begin building their personal library collection at home. Delta Academy II is geared toward girls in grades nine, ten, eleven, and twelve to develop their leadership skills through programs that provide the fundamentals skills necessary to become active participants in society. Specifically, we augment their scholarship in math, science, and technology, their opportunities to provide service in the form of leadership through service learning defined as the cultivation and maintenance of relationships. A primary goal of the program is to prepare young girls for full participation as leaders in the 21st Century. 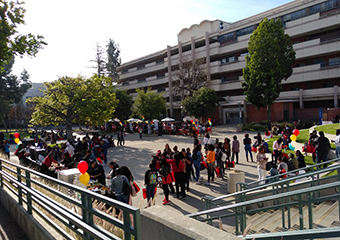 Kwanzaa is an annual event held in Northwest Pasadena during the month of December to promote cultural awareness and celebration of children and community. The celebration includes cultural music, food and entertainment that focus on the principles of Kwanzaa. The activities of Delta Days in the Nation’s Capital are briefings on legislative issues which impact the African-American community; skill development sessions such as How to Advocate Effectively, Understanding the Role of Congressional Staffers, How to Monitor and Track Legislation; and legislative visits to members of Congress. The participants, who come from all geographical areas of the country, also have opportunities to observe the legislators in session, participate in Senate Press Tours and White House briefings. Members of Delta and others with expertise on various issues, conduct the skills development and discussion sessions. 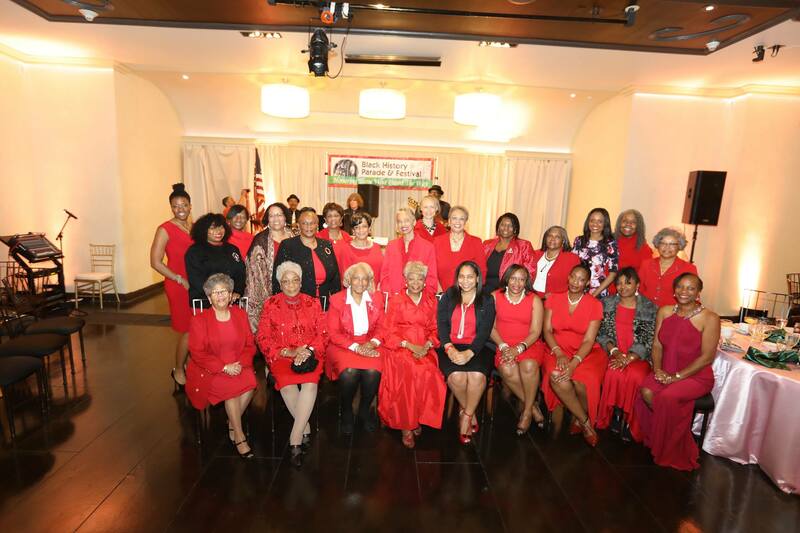 In addition, the members also participate in the Congressional Black Caucus Foundation’s Town Hall Meetings and conducts Delta Days at the State Capitol, Delta Days at City Hall, and Delta Days at the School Board. Regional Director and Member, Gwendolyn Sherard-Bishop (1984-1989) inaugurates “Delta Days at the State Capitol” which became a national initiative. Special Consultative Status as an NGO allows the organization to provide analysis and expertise in monitoring and implementing international agreements on issues of mutual concern. As an NGO, Delta Sigma Theta Sorority, Inc. has the opportunity to gain access to and disseminate information concerning a range of issues on women and children in which the United Nations is involved. 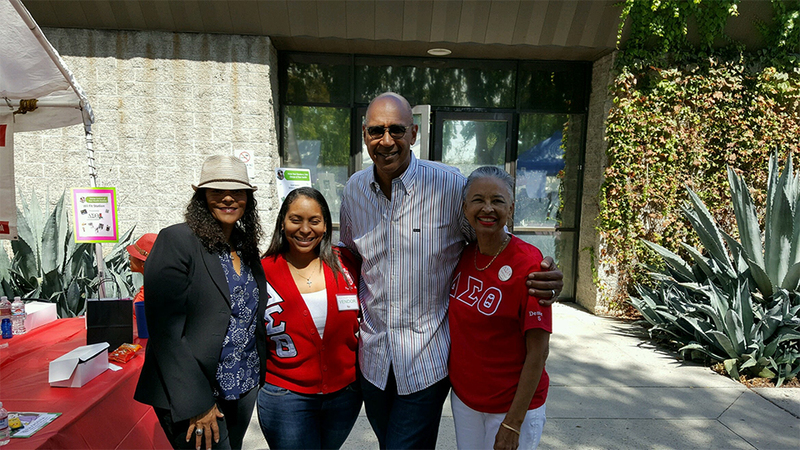 Delta Sigma Theta Sorority, Inc. representatives attend regular briefings and disseminate information on UN activities to its members and the community at large. Delta Day at the United Nations is held annually.